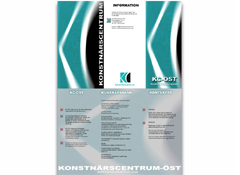 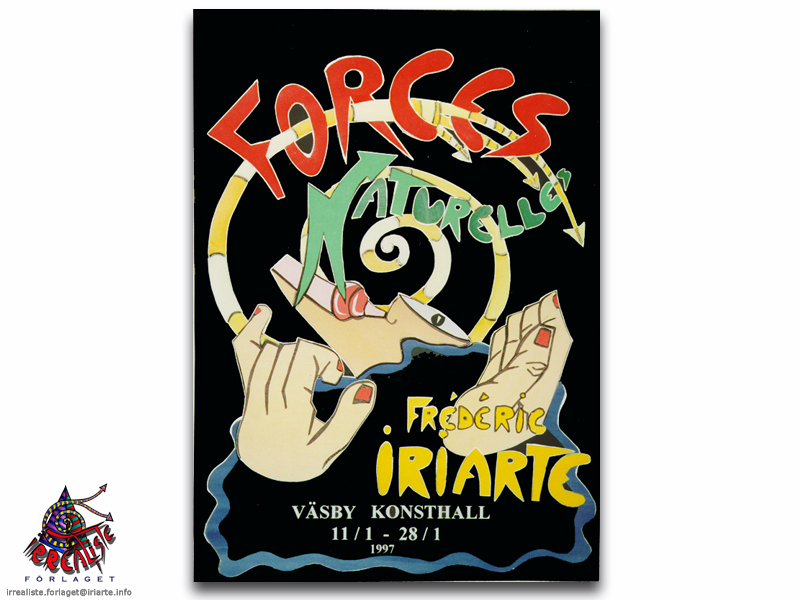 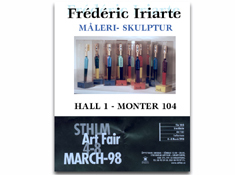 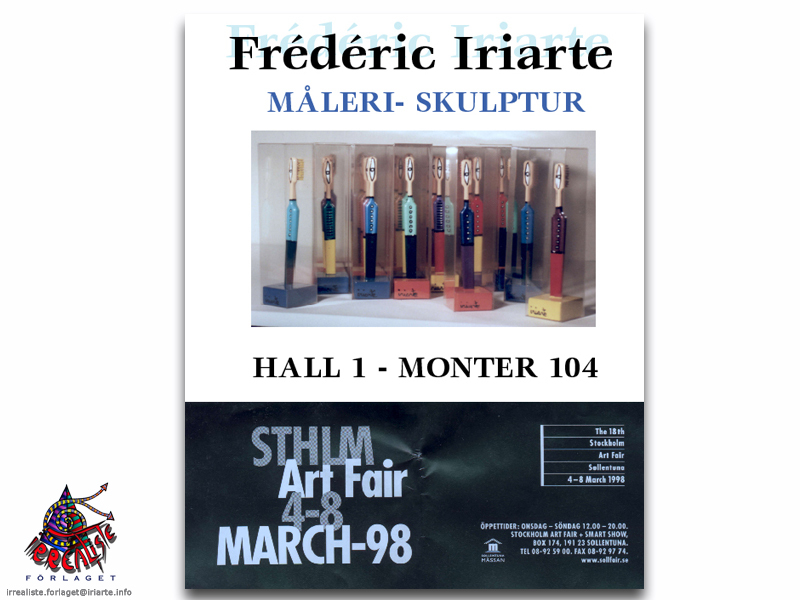 We can on request perform other motifs and ta care of the frame. 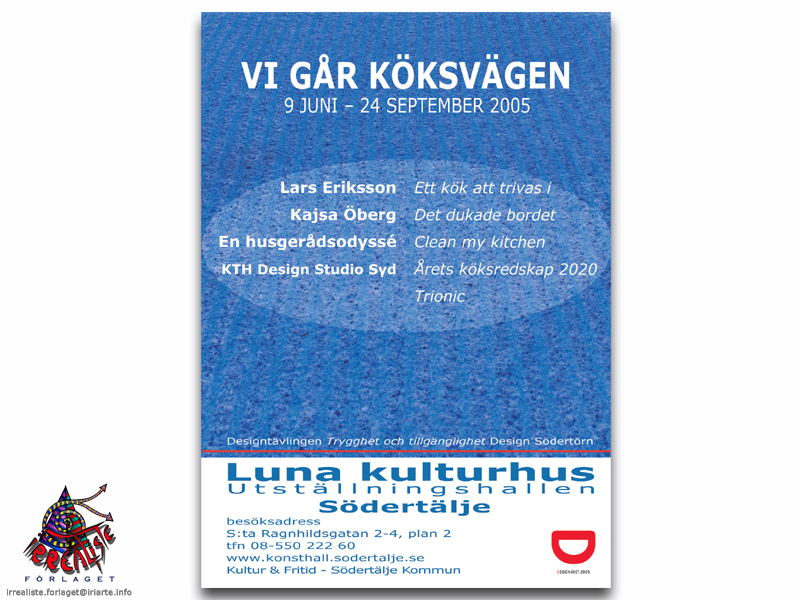 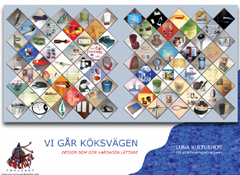 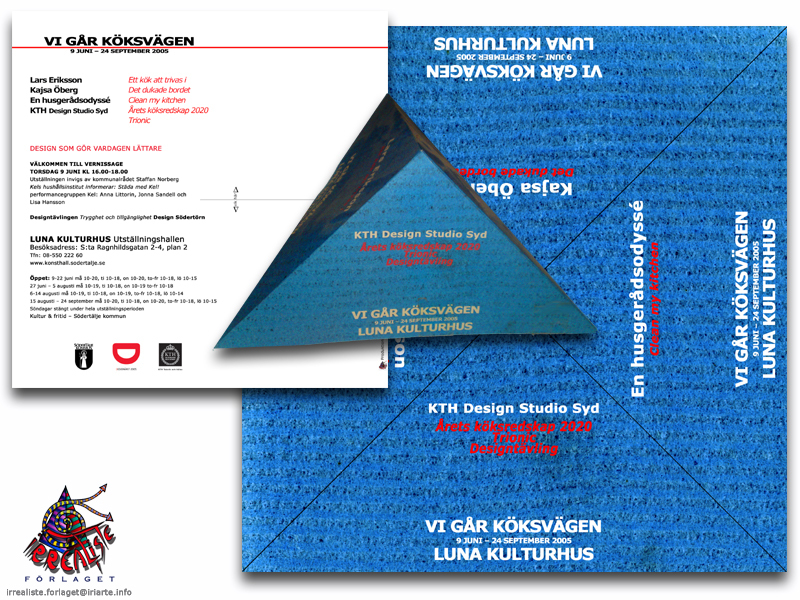 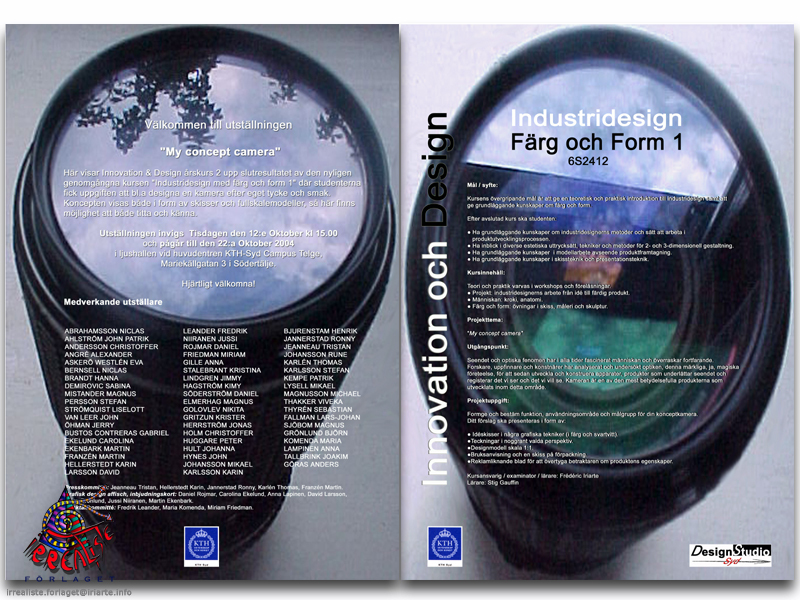 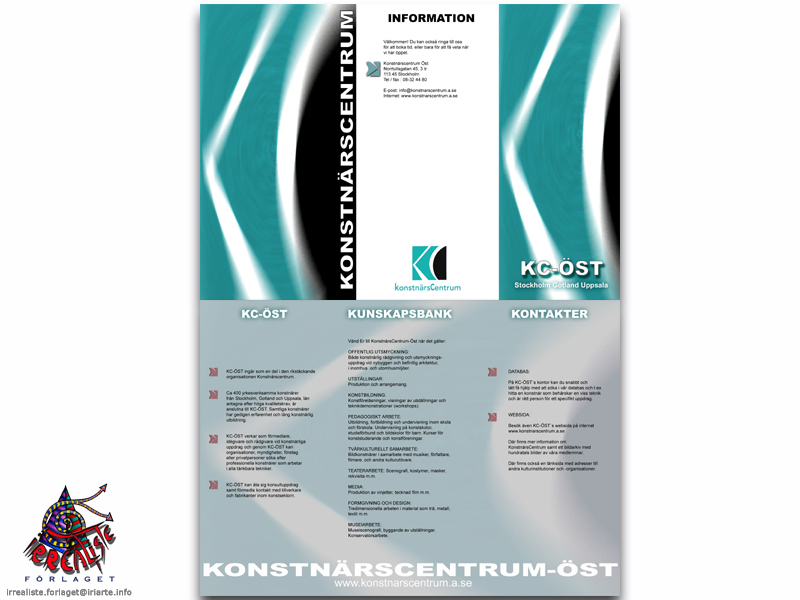 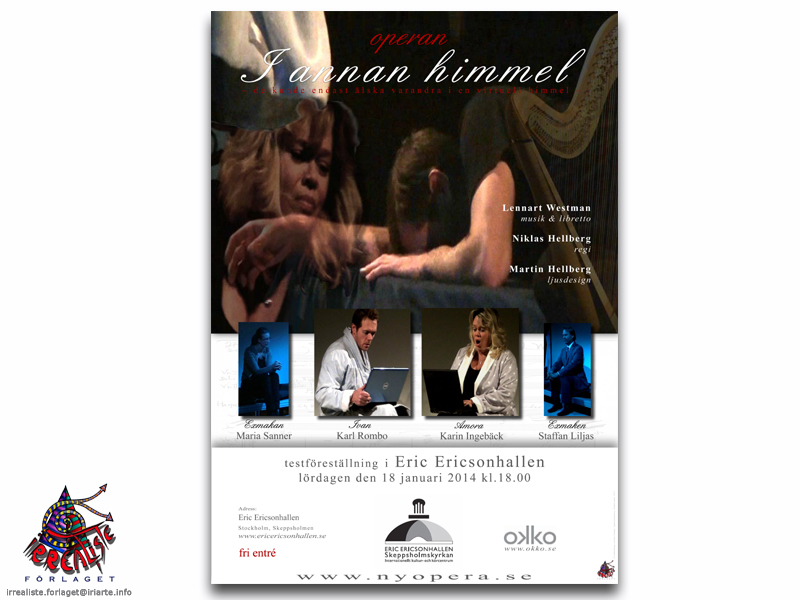 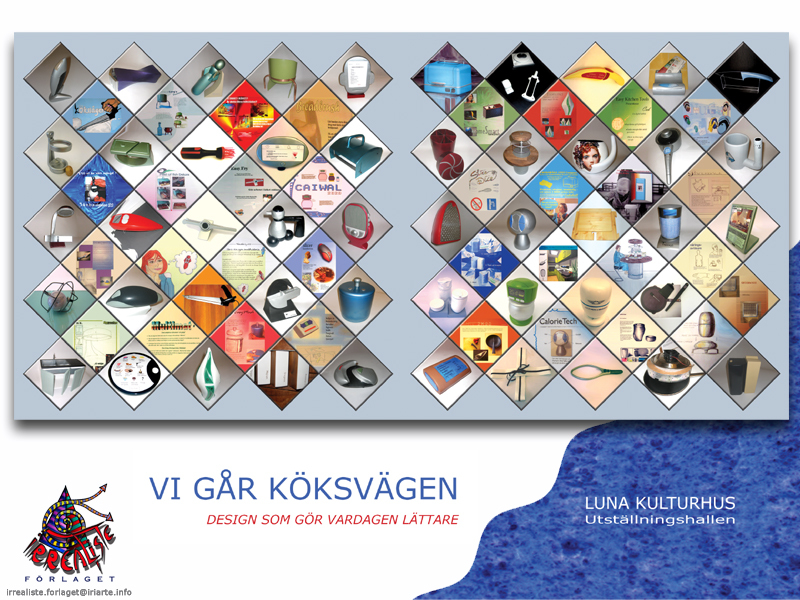 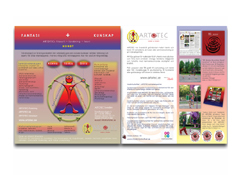 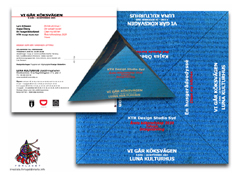 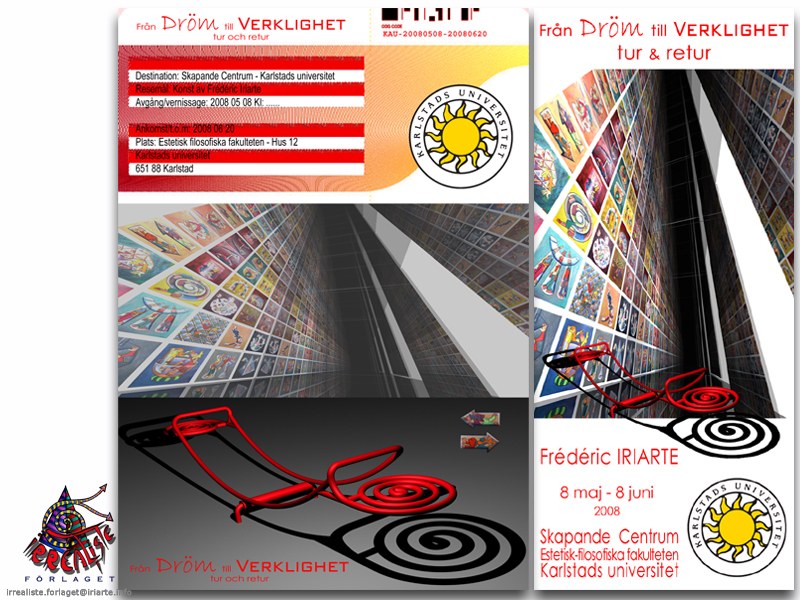 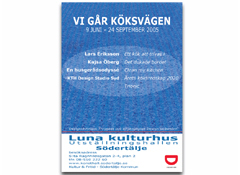 "Skapande Centrum – University of Karlstad Faculty of aesthetics and philossophie. 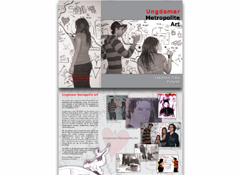 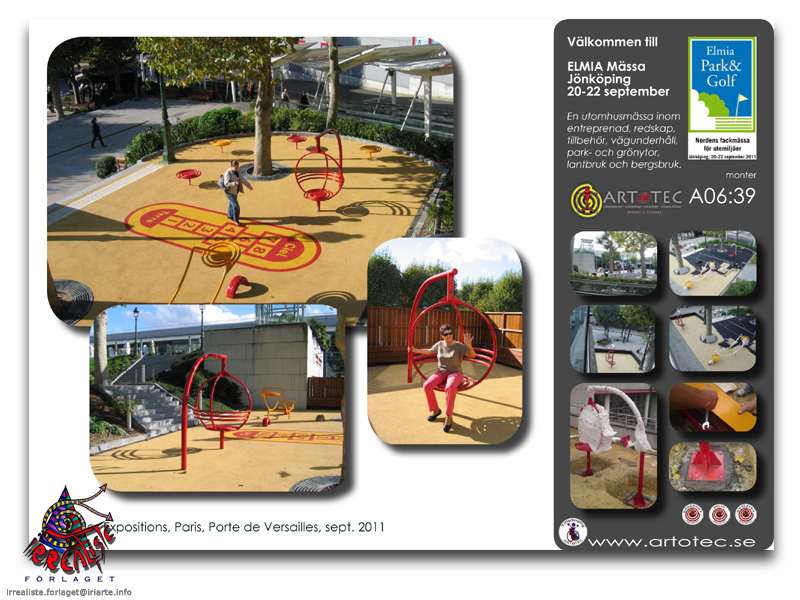 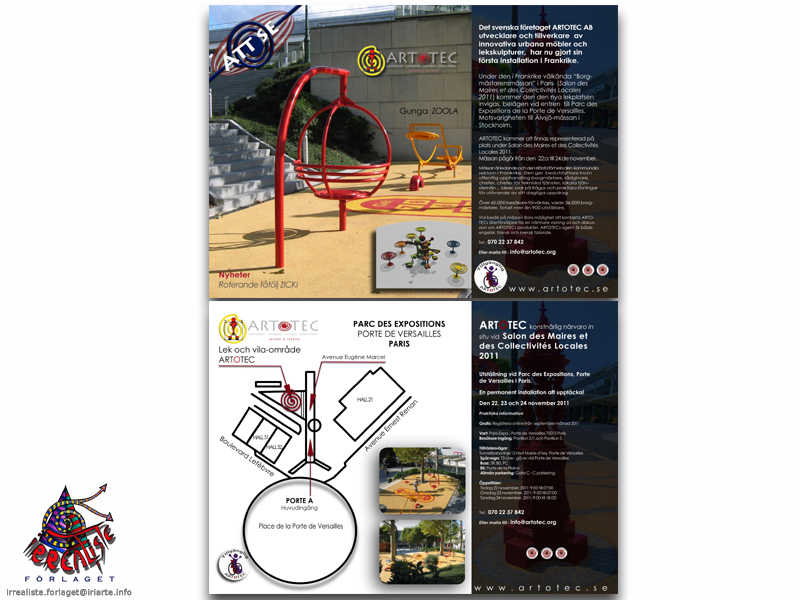 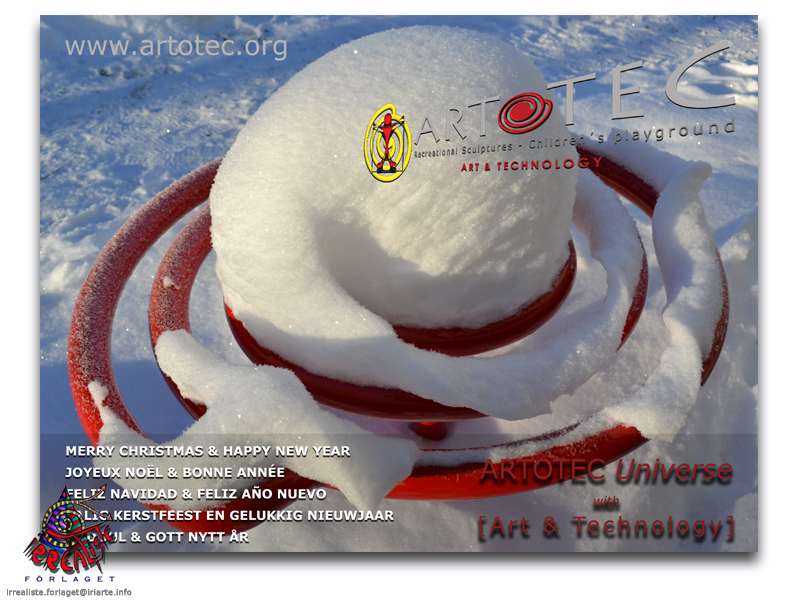 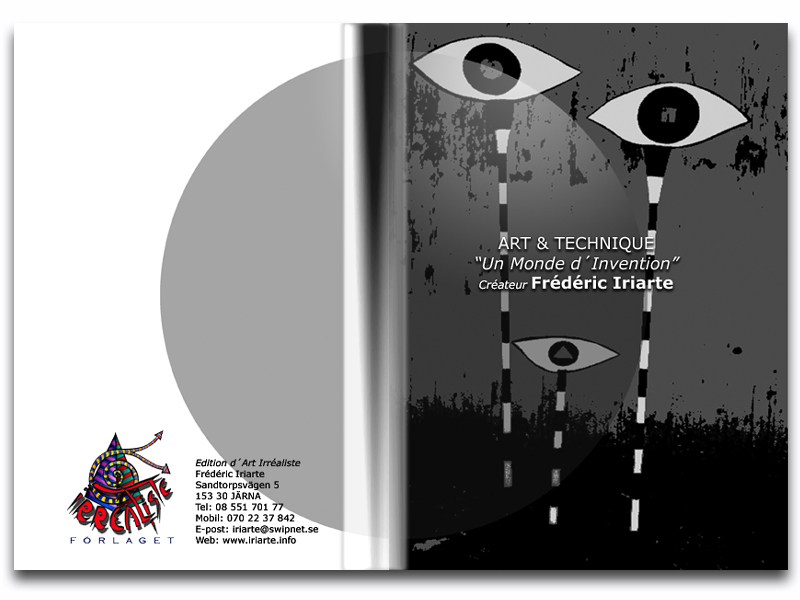 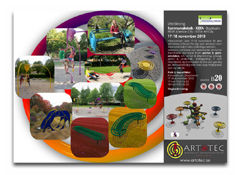 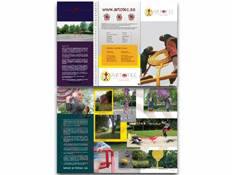 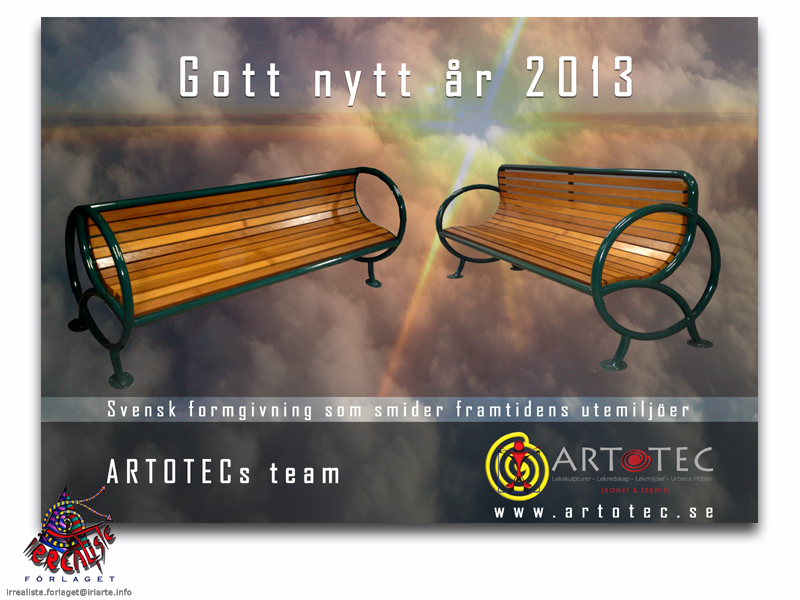 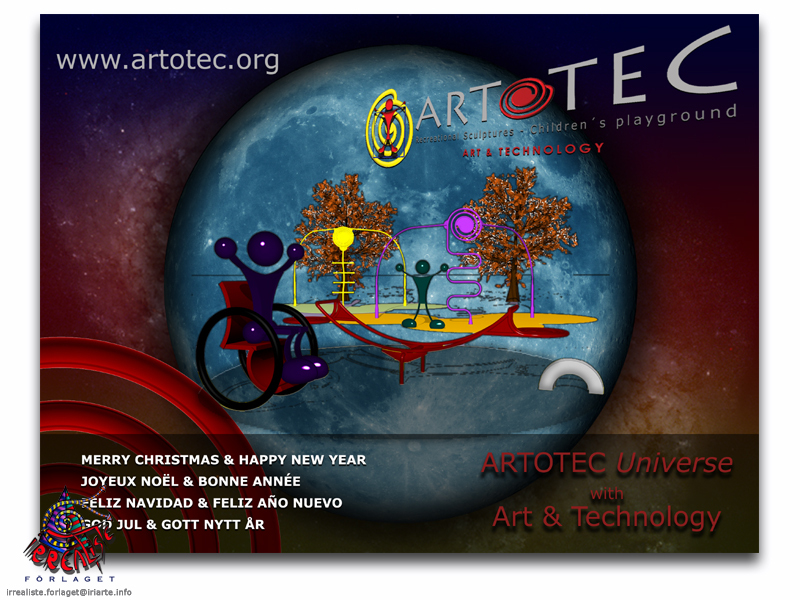 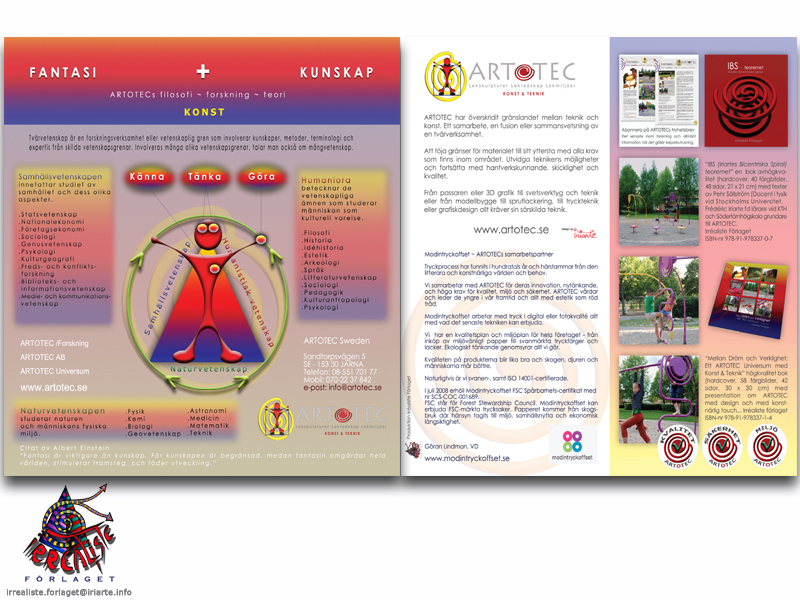 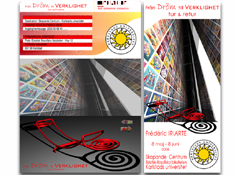 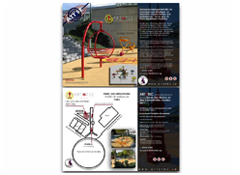 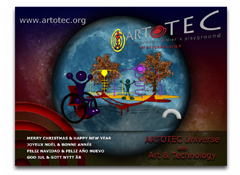 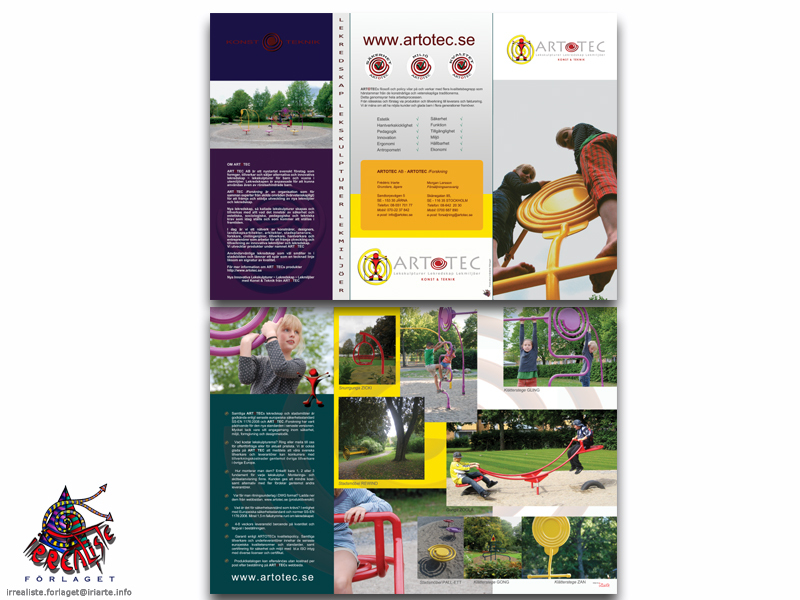 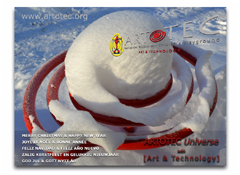 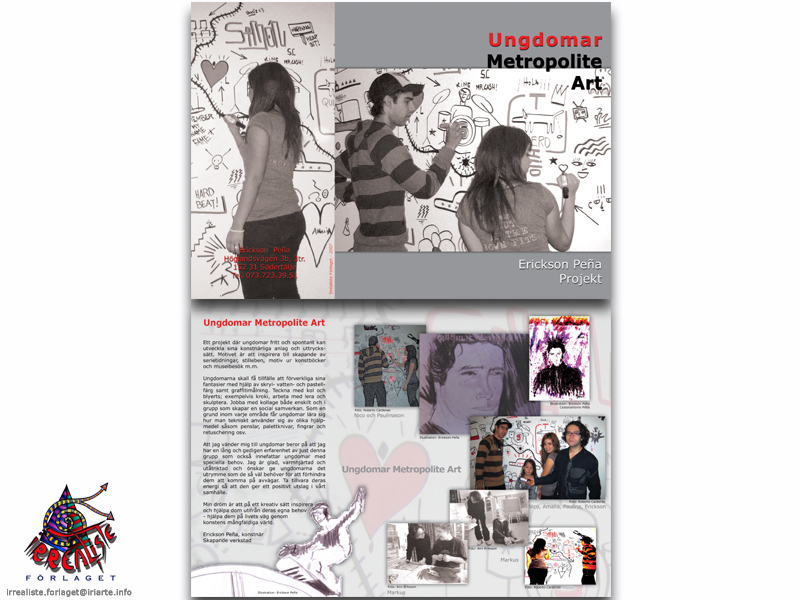 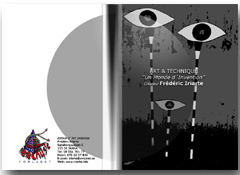 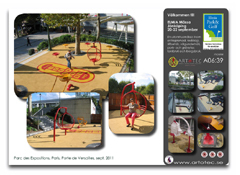 "ARTOTEC" Recreational Sculptures and Urban Furniture with [Art & Technolgy]. 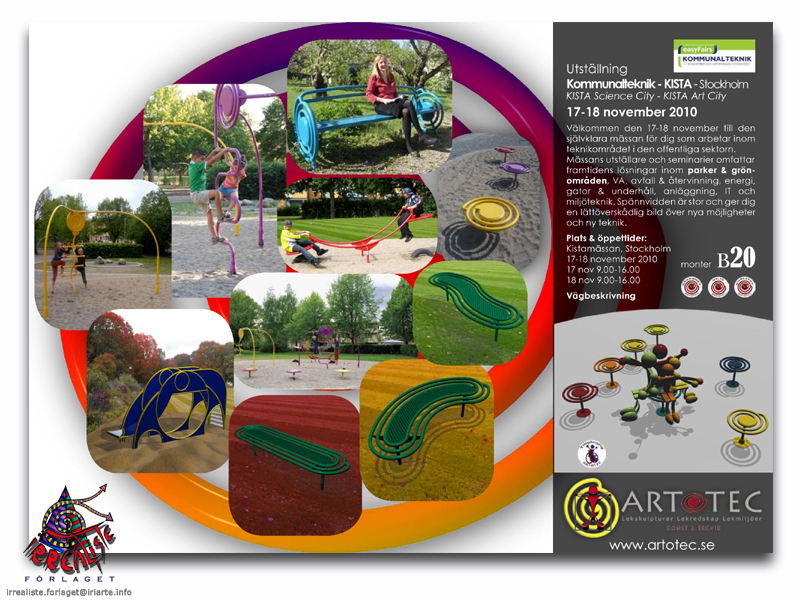 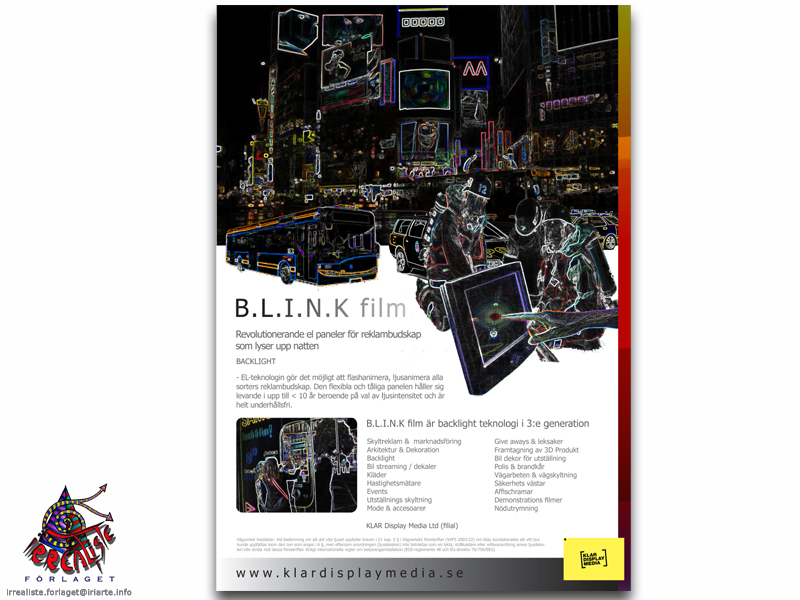 KISTA Science City - KISTA Art City, Sweden. 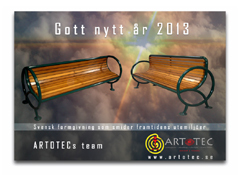 "Artotec" Kommunalteknik - KISTA - Stockholm, Sweden. 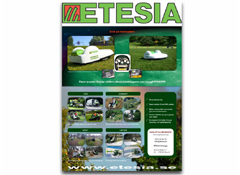 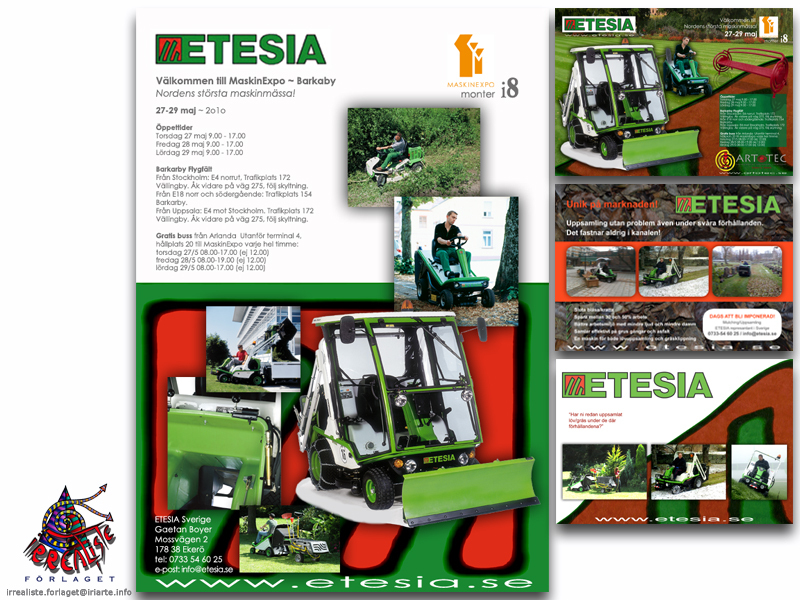 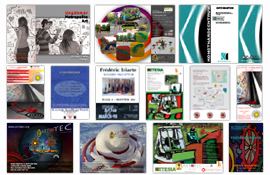 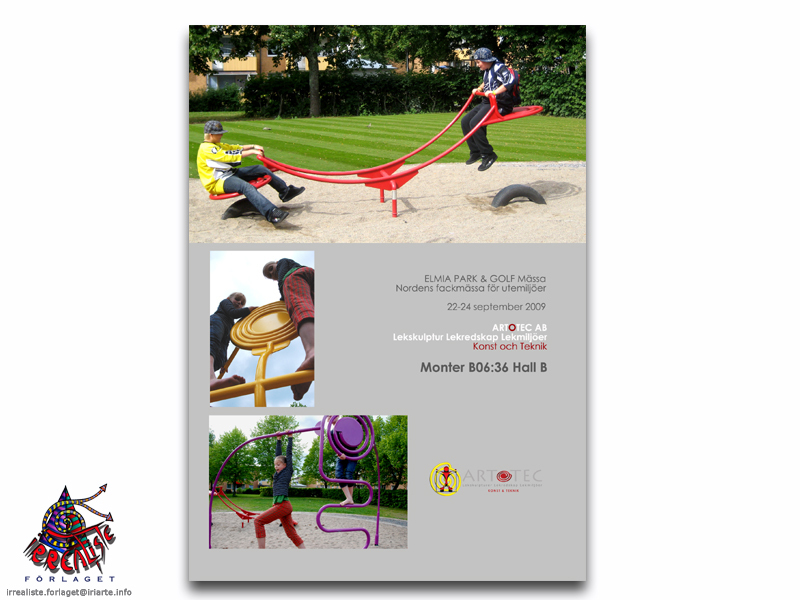 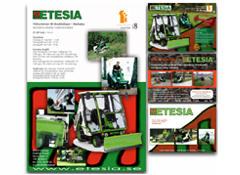 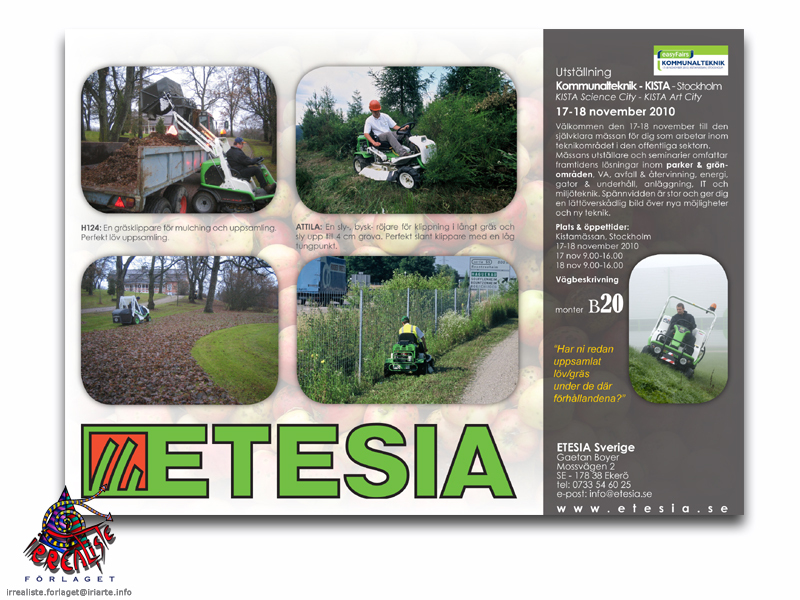 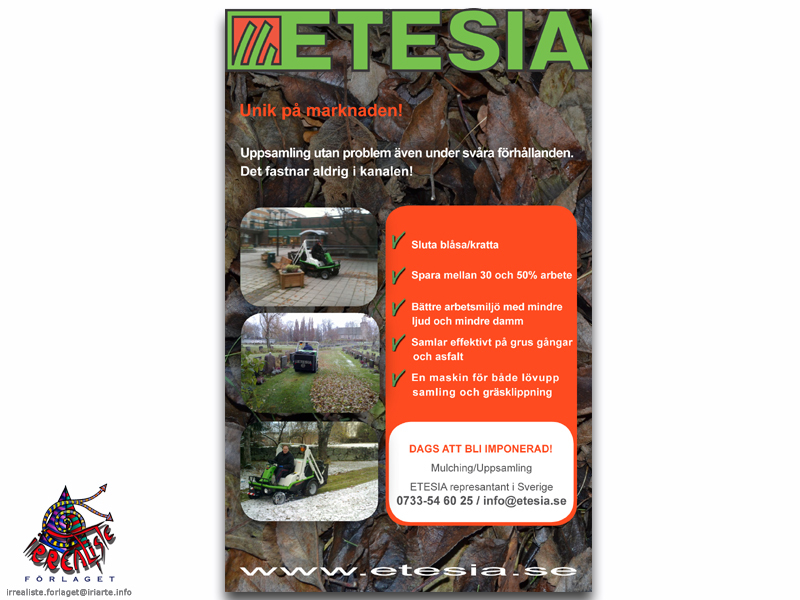 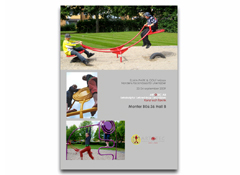 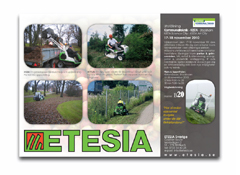 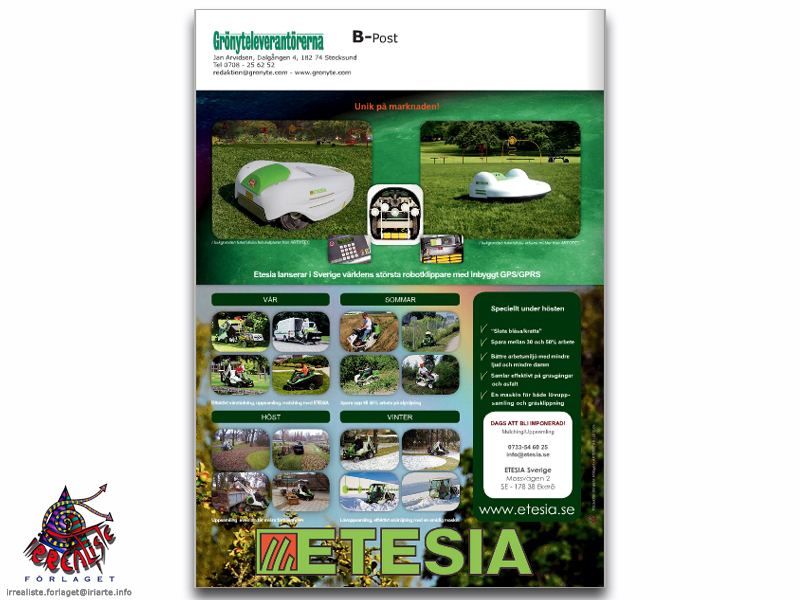 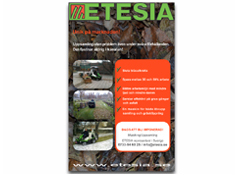 "Artotec" Elmia International fair for Parks & Golf. 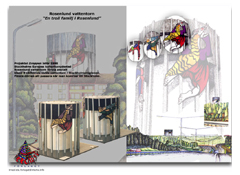 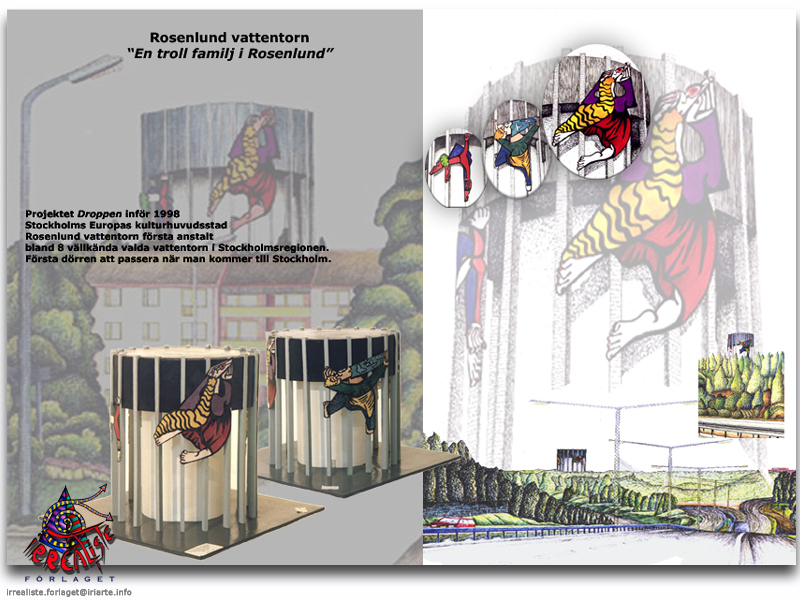 Project "Droppen" 8 water towers in the surroundings of Stockholm.